Are you concerned about the sagging and drooping of your face? Are you distressed by the jowls that have formed, making you look sad and tired? Do you hate the loose skin or ‘turkey neck’ that has formed? Have you lost the definition of your jawline and neck due to gaining weight? Would you really like a face lift but don’t want to take the risk of a major operation, or put up with the months of recovery? Do you want to see the results of a face and neck lift with minimal downtime and recovery? 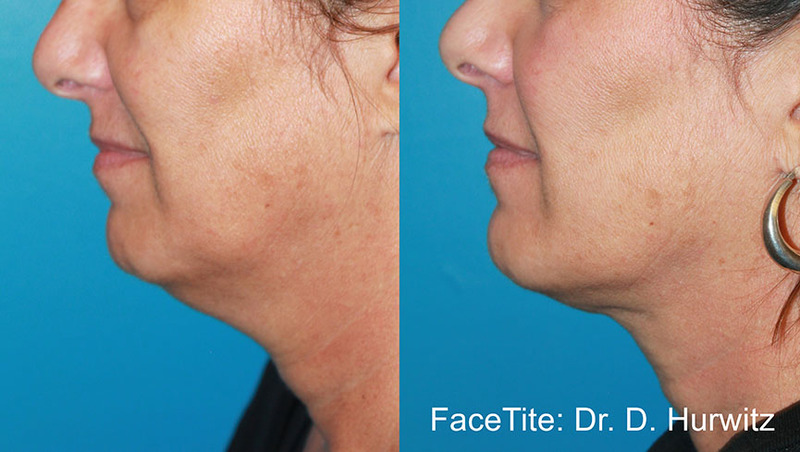 FaceTite™ is the ideal solution for those looking to lift and tighten sagging skin in the face, especially the cheeks and jowls, to regain a youthful jawline contour and tighten the loose folds of skin in the neck. Both men and women can benefit from this ‘game changing’ technology. No longer do you need to take the risks or put up with the months of recovery following a surgical facelift procedure. FaceTite™ is a minimally invasive procedure, which is undertaken using only local anaesthesia, usually in under one hour. It utilises the power of radio frequency energy to heat underneath the skin, resulting in contraction and tightening of the skin above. This is a very safe yet effective treatment, as the heating is done precisely using a very fine cannula probe to deliver the energy precisely to the treatment area under the skin, where the temperature is continually monitored to make sure that only the correct amount of energy is delivered. Once the desired cut-off temperature is achieved, which is known to cause maximum contraction of the skin, the energy is switched off. The mini-heating probe is inserted under the skin through small puncture holes which heal very quickly following the procedure. The precise and controlled heating of the skin with FaceTite™ can give results similar to a mini face or neck lift, but without the need for large incisions and scars to deal with. 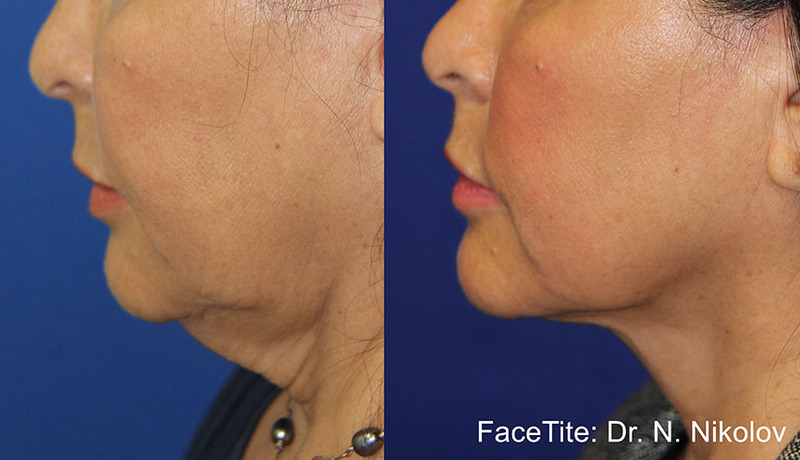 The tightening and lifting is seen immediately following FaceTite™, but continues to improve over the next 3-4 months and up to a year following the procedure. 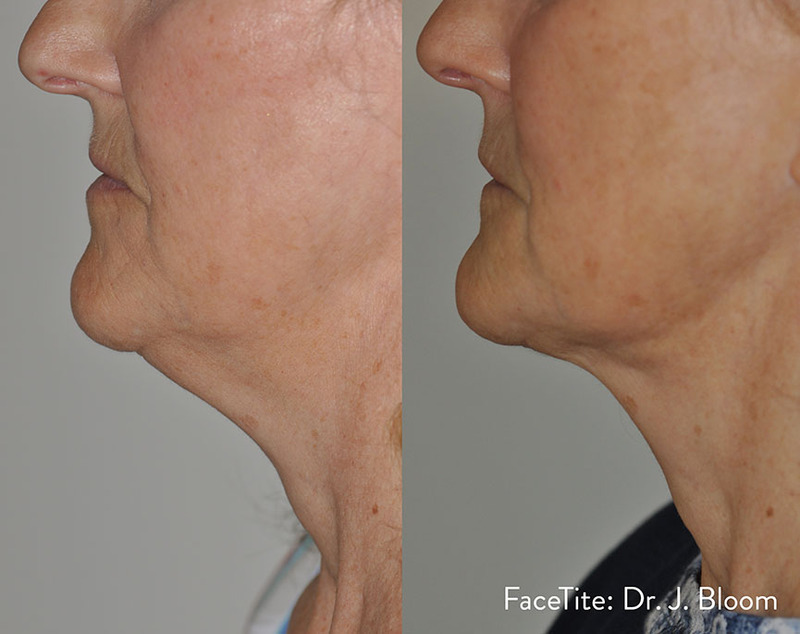 Especially good results are seen when fat is removed from under the jawline and jowls, if needed, by combining a mini liposuction procedure at the same time as FaceTite™ in those that need it. In patients with thinning skin and lots of lines and wrinkles or scarring from acne we often combine FaceTite™ with Fractora™, which is fractional resurfacing of the skin which can give impressive results. Radiofrequency is a well established energy based treatment used for skin tightening with many systems available in the UK today, however all other systems relying on heating the skin above (external) rather than sub-dermal (internal) treatment with FaceTite™. It has been shown both clinically and scientifically that heated skin will contract. The degree to which this happens depends on the amount of energy (or heat) delivered to the tissues. The problem with external radio frequency systems is that they can only heat the skin to a much lower temperature than the controlled internal heating with FaceTite™ without risking burns and scarring that would occur with higher external skin temperatures. 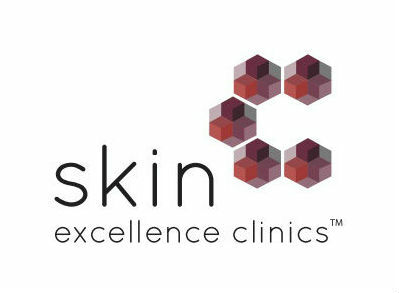 Consequently although external radio frequency devices can produce some skin tightening after multiple sessions the results are much less effective than those achieved with the higher sub-dermal or internal temperatures used safely with the FaceTite™ system, where the results seen are comparable with a surgical mini face lift. Following the initial assessment, detailed photographs are taken for the medical record and the specific treatment areas are indentified on the face using a special erasable marker pen. The whole face and neck skin are sterilised using iodine and the area covered by sterile surgical drapes to reduce the risk of infection. Local anaesthetic is administered the whole treatment area (face and neck). This stage is best done slowly, so takes about 20 minutes to ‘numb up’ the whole face and neck. 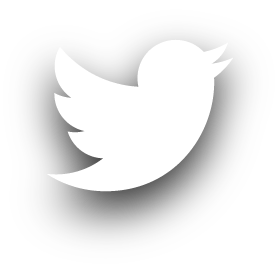 Although uncomfortable when done slowly, this stage is well tolerated by most patients. Small ‘punctures’ are made either side of the face and under the chin to allow access for the FaceTite™ probe to pass easily under the skin, which is painless as the area is now numb from the anaesthetic. When the energy is being delivered through the FaceTite™ probe there is usually a sound of ‘popping’ or crackling that can be heard. This is all normal and indicates adequate heating of the subcutaneous tissues with subsequent contraction. Once the correct amount of energy and heating is delivered to each treatment zone, which usually takes around 5 minutes to each area or zone, then a gentle liposuction or aspiration of fat from the jowls and neck is undertaken, if required, to complete the treatment. 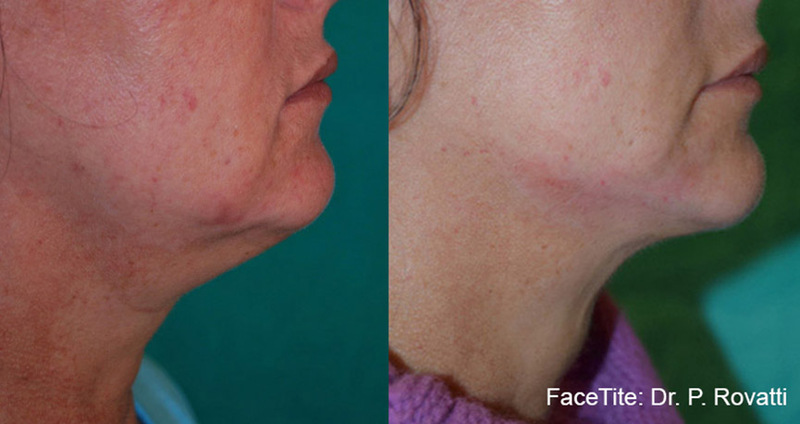 Following teh FaceTite™ procedure the skin itself can easily be treated while still numb from the anaesthetic with Fractora™ to achieve an improved result with skin remodelling to remove any fine lines and scarring. At the end of the procedure, usually after approximately one hour, the face and neck is cleaned of any remaining iodine and small plasters are applied to the puncture sites. Stitches are not normally needed. An elasticated face support band is then worn for the next three days to help reduce swelling following the procedure. A course of antibiotics is given to take home for a week’s treatment to prevent secondary infection. How does it feel after a FaceTite procedure? You should expect to feel swollen fro the first 5-7 days. This is partly due to the local anaesthetic fluid that was injected, and partly the treatment itself, which causes swelling. The face and neck will feel tender for the first week, but can last longer in a small number of patients. Simple analgesia can be taken if needed. It’s very common to feel numb in the areas treated. This is a temporary effect of the heating of the nerves in the skin during the procedure. The numbness can take a number of months to resolve completely and most patients aren’t affected by it. There will usually be small dense lumps under the skin, especially in the neck, which can be felt but aren’t usually visible following the treatment. Think of it as ‘spot welding’ of the skin to a newer, tighter and lifted position. They are sighs of subcutaneous tissue heating, and will keep contracting as they smooth over the 2-3 months following the treatment. What is the after care advice following FaceTite? The compression face support should be worn for 3 days, only being taken off to wash the face. After the three days it can be beneficial to wear the support at night for the following week to help reduce any swelling. The skin needs to be kept clean and dry and makeup is best avoided for the first week. Sun protection should be worn at all times following the procedure when outdoors. The course of antibiotics provided need to be taken for the full seven days. The skin is seen to contract up to 40% of the total amount it will contract during the actual FaceTite™ treatment. The rest is up to time, so be patient. Usually good results are seen by 3-4 months, but contraction of the skin will continue up to a year after treatment, slowing down somewhat after 6 months. Some patients have seen a continued contraction and lifting of the skin for up to 18 months. 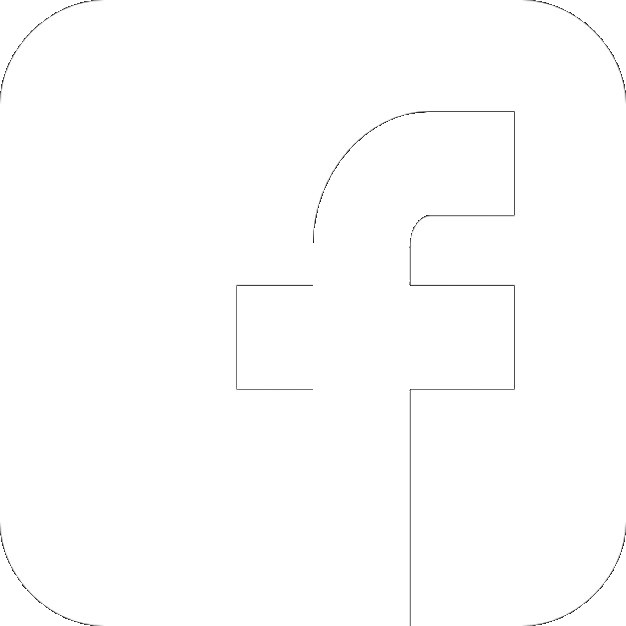 Can I have other cosmetic treatments following FaceTite™? It is possible to have other treatments, such as dermal fillers and Botox, once the swelling has resolved. 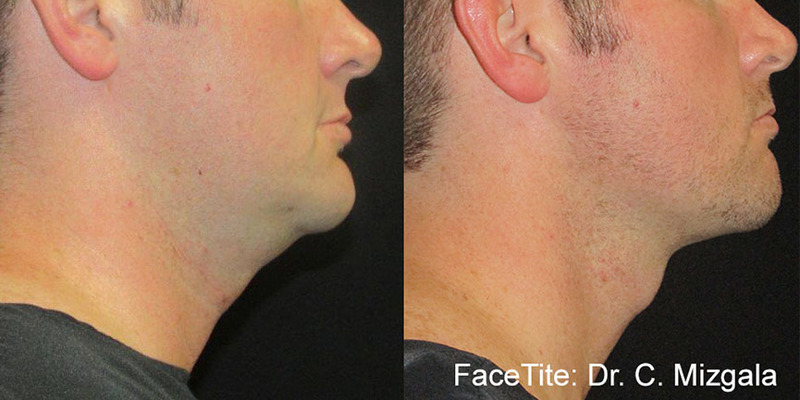 We normally suggest waiting at least a month following FaceTite™ before considering other treatments. Massage and beauty facials are best avoided in the first month following treatment. Bruising can occur but is not common and usually resolves within the first 1-2 weeks. Swelling is common and usually resolves within the first week in most patients. Infection is possible but rare. This is why the procedure is carried out with a strictly aseptic technique in a clean, clinical environment and antibiotics are prescribed for the week following treatment. Numbness is common due to bruising of the nerves and usually completely resolves within 2-3 months. Permanent nerve damage is a risk, but thankfully is extremely rare and not seen by any patients treated by Dr Strawford. Burns and scarring are possible as with any treatment that involves heating the tissues. With care and experience, though, this is very rare and not seen by any patients treated by Dr Strawford. BodyTite uses Radio-frequency (RFAL – Radio Frequency Assisted Liposuction) to gently warm up and melt unwanted fat cells.  The liquidised fat cells are then easily extracted from you. The Radio Frequency used also tightens the skin that surrounds the (now liquidised) fatty tissues by up to 40%, so achieving instant results to your body contours, which are not obtainable by more invasive surgical procedures. The entire procedure is undertaken by qualified cosmetic clinicians. The risk of raised asymmetrical surfaces and post operative complications as often experienced by more invasive procedures is eradicated, and post operative tissue bruising and swelling is greatly reduced.